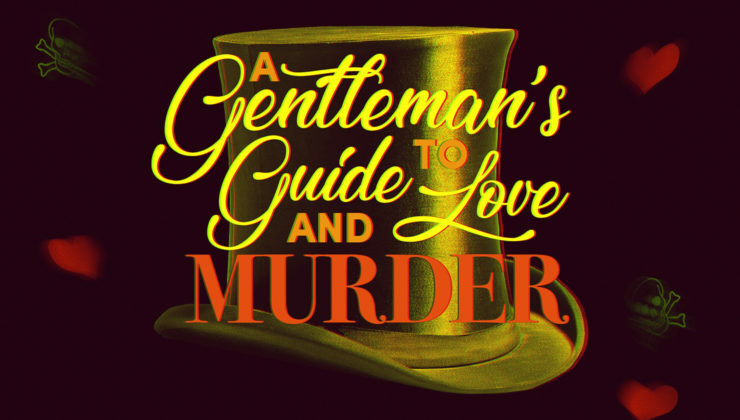 Disney Channel’s smash hit movie musical comes to life on the SAC stage! 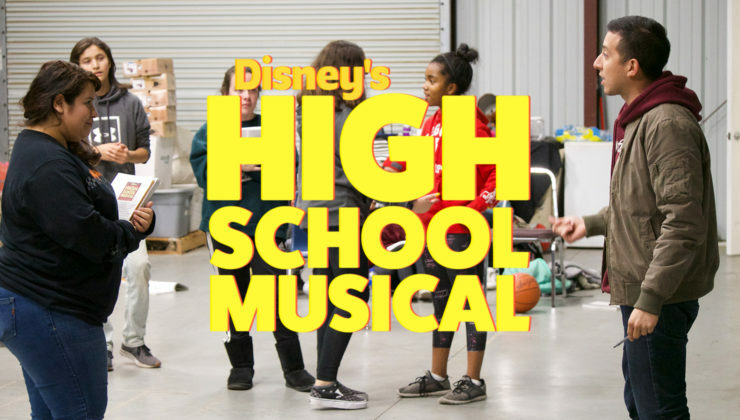 Troy, Gabriella and the students of East High must deal with issues of first love, friends, and family while balancing their classes and extracurricular activities. It’s astounding! 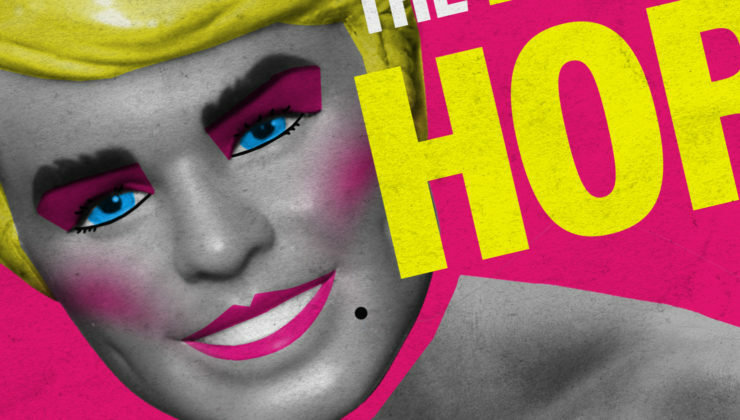 Meet the cast of Selma Arts Center’s fundraiser production of THE ROCKY HORROR SHOW! 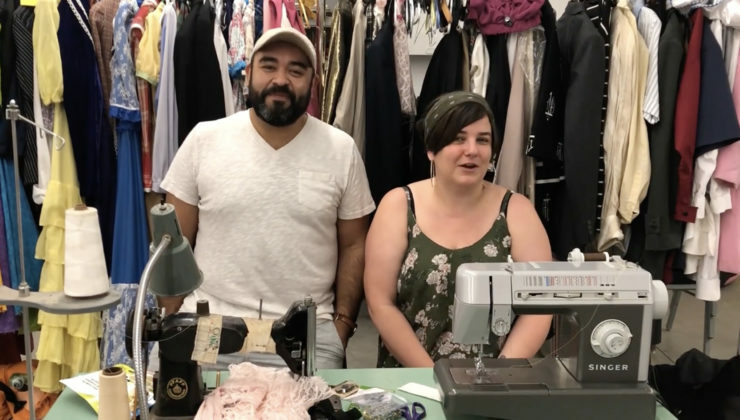 Selma Arts Center presents a special engagement fundraiser production of THE ROCKY HORROR SHOW this October for two nights only, with a big Halloween costume ball on October 27th. #SACRockyHorror  Tickets on sale now! Time to stick it to the man! 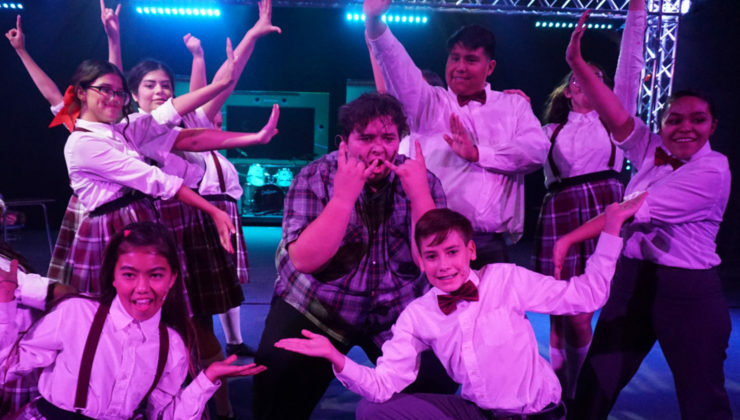 Our teen production of SCHOOL OF ROCK THE MUSICAL opens tonight and runs thru August 11th. Take a look at these new production photos! 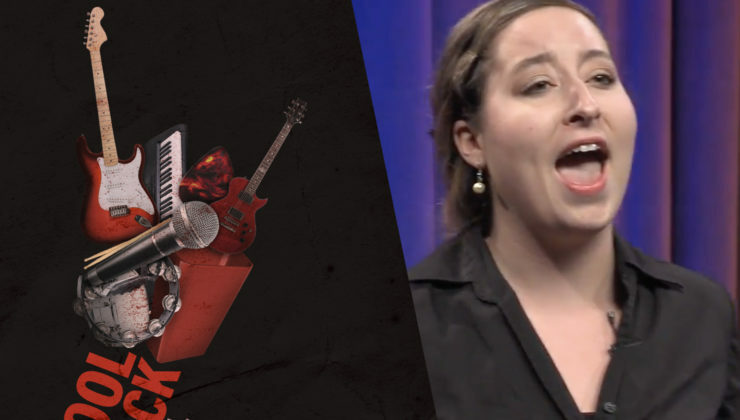 With SCHOOL OF ROCK THE MUSICAL in its opening week, director Adrian Oceguera, and cast member Olivia Hayes paid a visit to Donald Munro’s monthly talk show The Munro Review for an interview and sneak peek of the show!